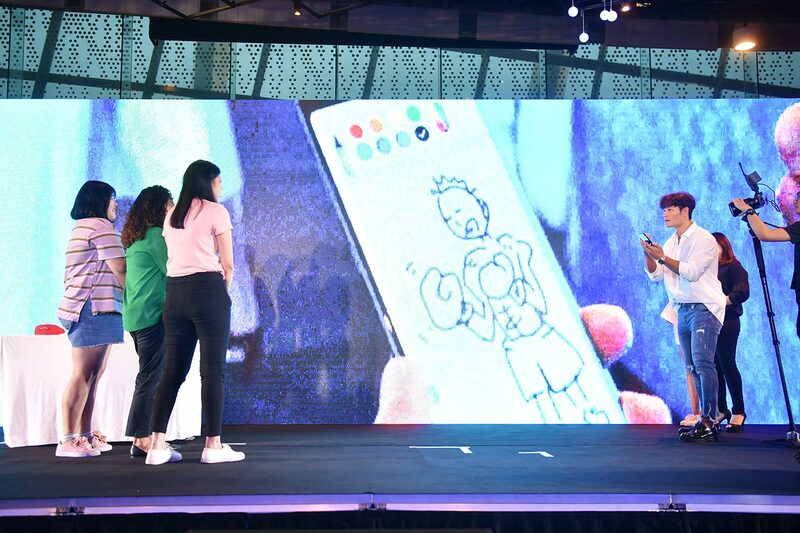 To celebrate the launch of the all new powerful Galaxy Note9 inSingapore, Samsung, in partnership with Viu, held the Samsung Galaxy Exclusive Launch Party this evening at Gardens by the Bay. 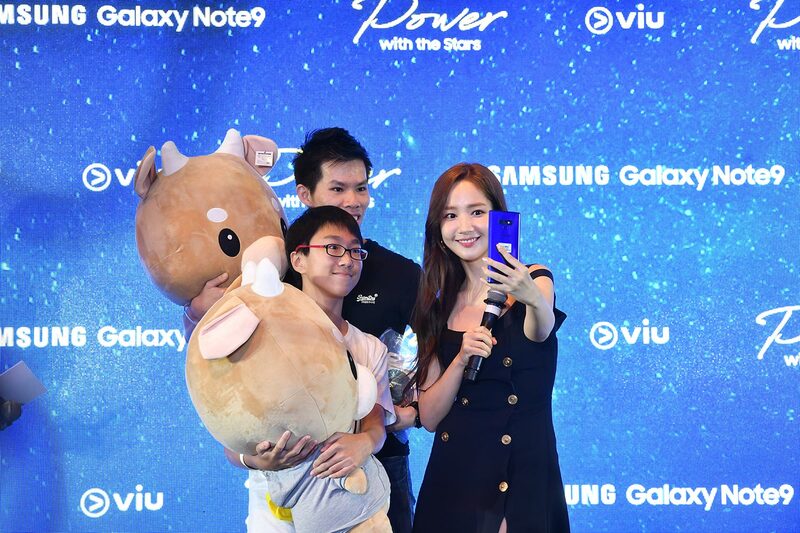 The exclusive event saw the unveiling of the latest member of the Galaxy Note series together with a meet-and-greet with fan-favourite Hallyu artistes, “What’s Wrong with Secretary Kim” lead actress Park Min Young and “Running Man” Sparta Kim Jong Kook. “Whats Wrong with Secretary Kim” and “Running Man” are currently among the top shows available on Viu. Catch Park Min Young and Kim Jong Kook on Viu! To get more of Park Min Young and Kim Jong Kook, fans can catch their shows on Viu now! Fans of Park Min Young can catch full episodes of her newest drama, “What’s Wrong With Secretary Kim”, which has been ruling viewership ratings in South Korea since it started airing in June this year. Her other works include “Sungkyunkwan Scandal”, “Glory Jane”, “Queen for Seven Days”, “City Hunter” and “Remember” – full series are available on Viu for free! Kim Jong Kook’s fans can continue to catch him in popular variety shows like “Running Man” and “Mom’s Diary”. “What’s Wrong with Secretary Kim” and “Running Man” are also among the top shows on Viu currently.